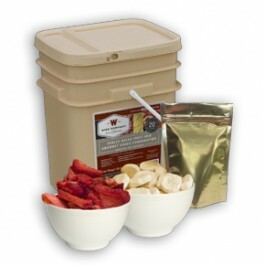 120 servings of freeze dried fruits is an important addition to anyone’s emergency food storage system. 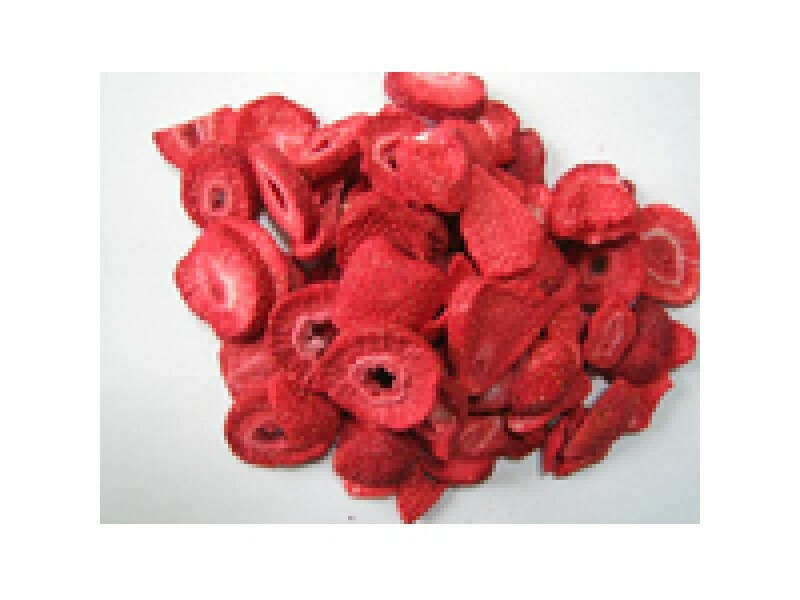 Expertly freeze dried, these fruits remain delicious and nutritious for you and your family in any situation. 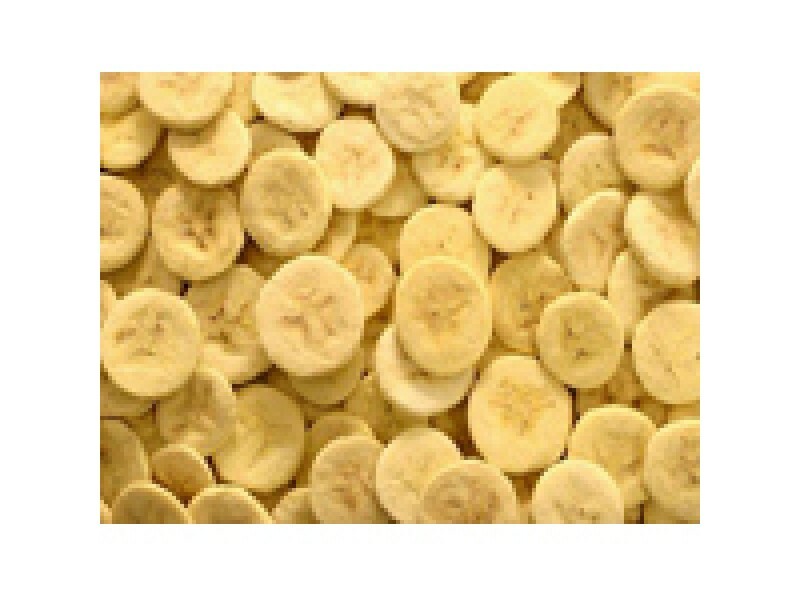 With a shelf life of up to 20 years, you can store these great fruits away for an emergency. Some people, however, use them whenever fruits are out of season in their area as a quick and affordable addition to any meal. 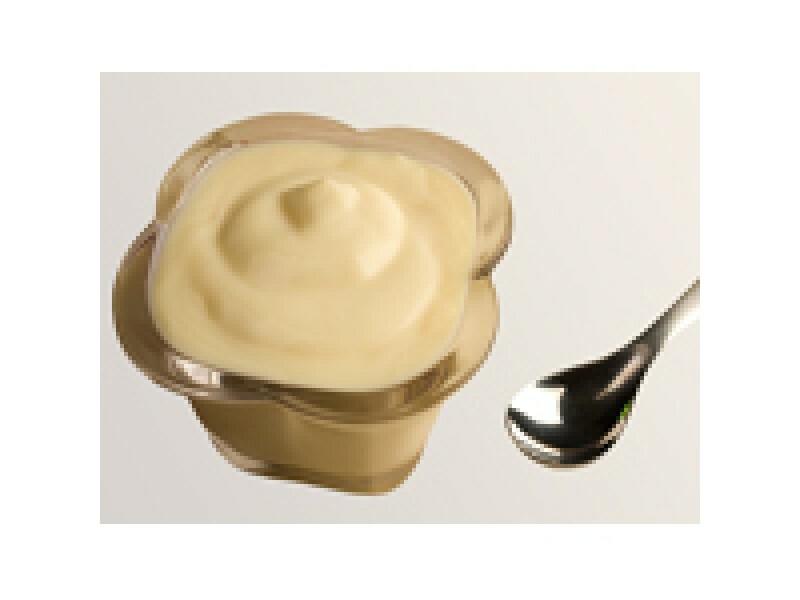 The fruits come with a variety of sauces to complement the taste, and add additional calories and nutritional content, which is essential for emergency situations. 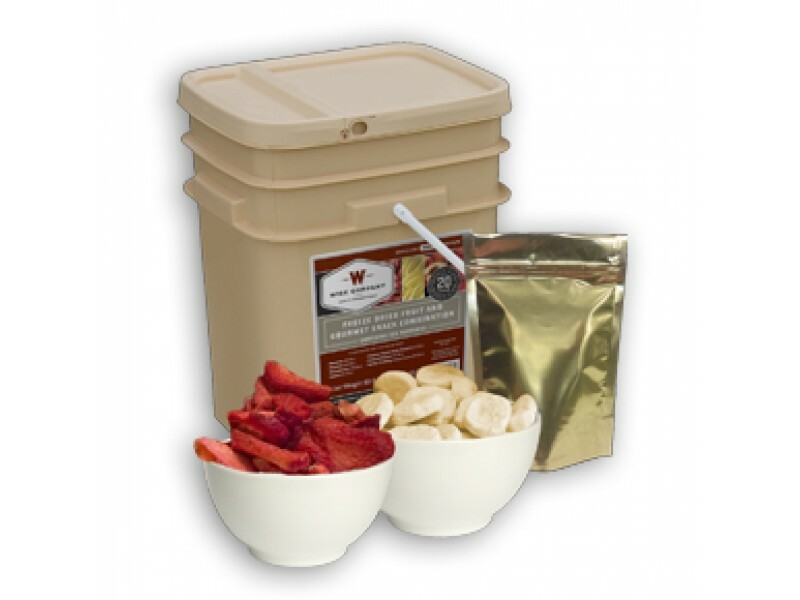 This package of freeze dried fruits comes with 16 servings of bananas, 16 servings of peaches, 16 servings of strawberries and 24 servings of apples. 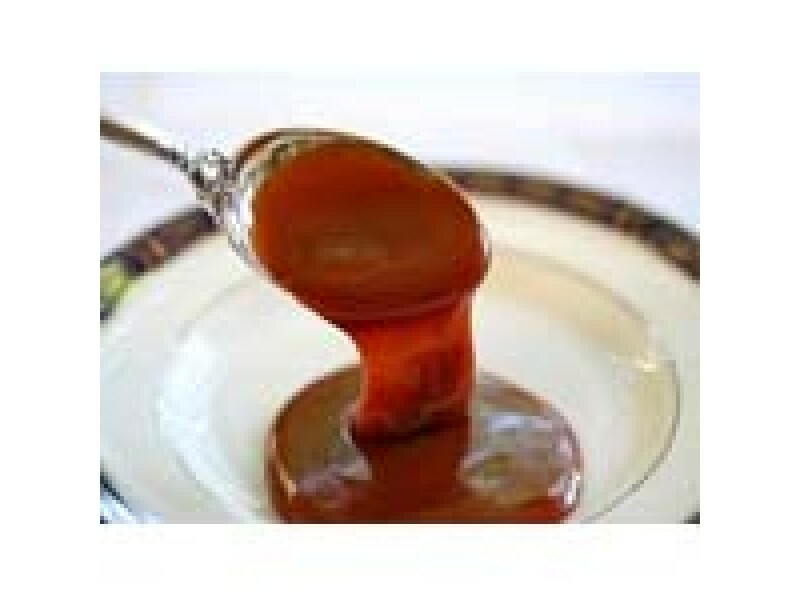 To complement the fruits, it also includes 16 servings of creamy yogurt style dessert, 16 servings of caramel sauce and 16 servings of vanilla pudding. Together, the fruits and sauces are an ideal source of nutrients and calories for you and your family. Of course, they will also taste incredible, which everyone will appreciate. With most people very reliant on local supermarkets or other stores for all their fruits, it will be important to have a source of them in the event of an emergency. Without the vitamins and other nutrients fruits provide, you can become susceptible to a variety of medical problems, which can be extremely dangerous during survival scenarios. 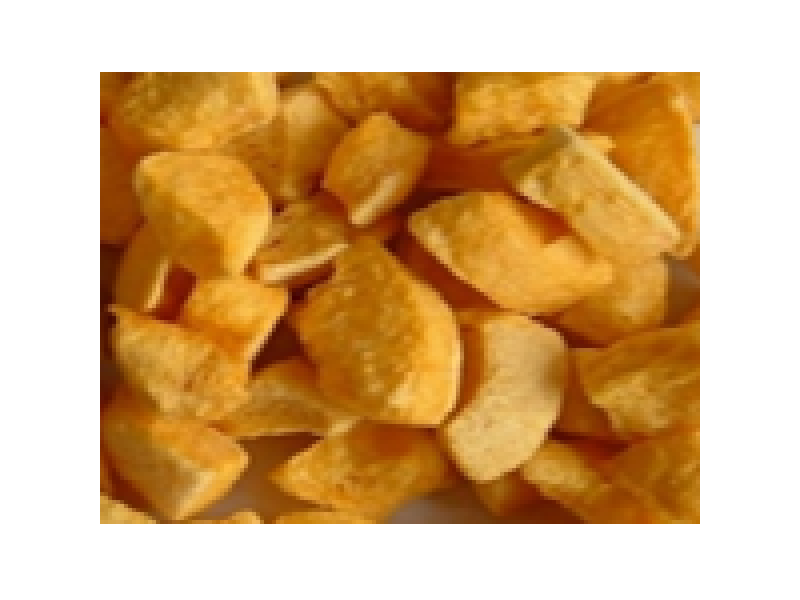 To avoid this risk, keep this package of 120 servings of freeze dried fruits in your emergency food stockpile, and you’ll have nothing to worry about. The package is easy to carry, and has a shelf life of up to 20 years, so you’ll be ready for anything. 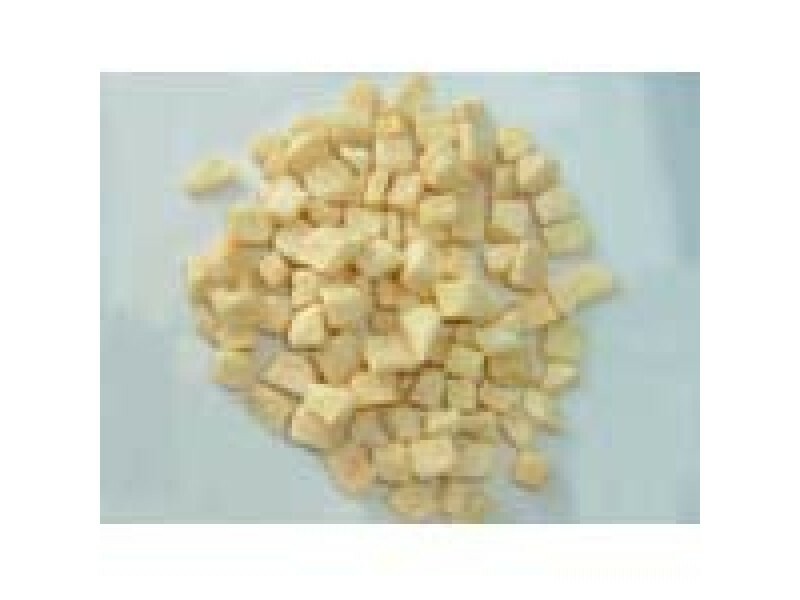 Wise Food 120 servings of Freeze Dried fruits has a shelf life of up to 20 years. 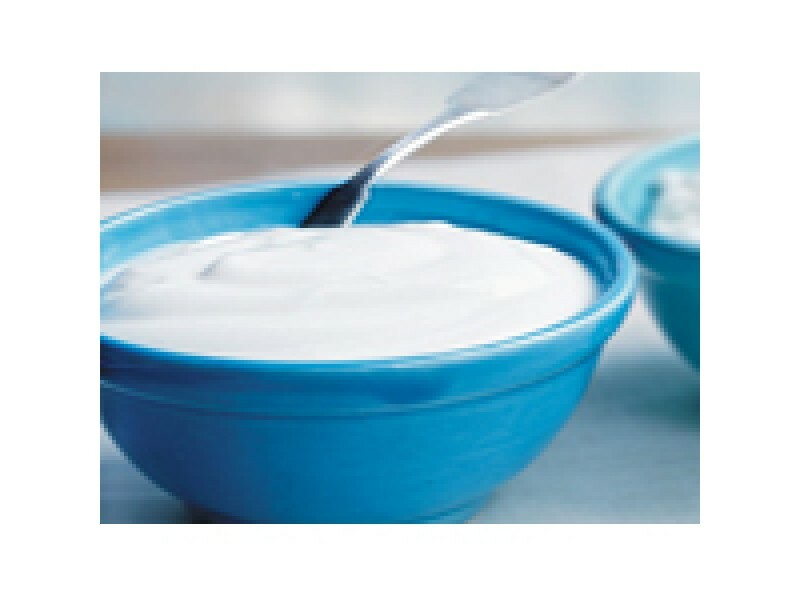 Each package of fruit has been designed to mix and match with long term yogurt, pudding or caramel sauce to enhance to overall taste, calories and nutritional content. Not only is it good for long term storage, but its GREAT for everyday use!